What happens in Vegas may stay in Vegas, but that doesn’t mean tourists have to. 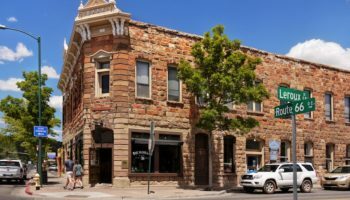 When visitors want a break from the exciting shows and gambling of the Strip, the surrounding area offers many opportunities for fun day trips. These day trips from Las Vegas give tourists a chance to add variety to their vacation to Sin City. With so much beautiful scenery on show, it would be a shame to visit Las Vegas and not stop by Zion National Park if you have the chance. Located in Springdale, Utah, this national park features awe-inspiring views that may make some people want to stay for more than the day. 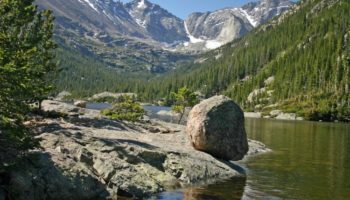 The park is known for its variety of color with white, red, and pink rock formations among gorgeous greenery from the conifer forests and plethora of color from the wildflowers. 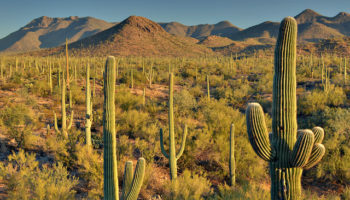 The park has desert areas as well as ponds and waterfalls accessible by hiking trails. While Zion National Park does lie in neighboring Utah and is a bit far away, it is still just about possible to drive there and it usually takes around two and a half hours. To get there you follow the I-15 northeast before turning off at Exit 16 and continuing along route 9 until Springdale where you can take a shuttle bus into the park. Due to the distance and time involved, many people opt to take an organized trip as a visit to Zion National Park can also be combined with a stop at the scenic Bryce Cannon which is home to such dramatic landscapes. See trip reviews & prices. Las Vegas tourists looking for a fun day trip with their kids should check out Bonnie Springs Ranch. The ranch has Wild West-style fun for the whole family, including a zoo, train, museums, and horseback rides. 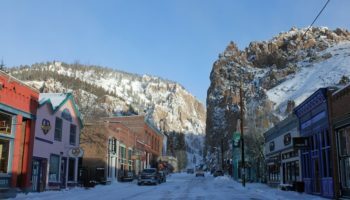 The town is open Wednesday to Sunday, and has gun fights and shows to entertain visitors. In addition to the Old West attractions, Bonnie Springs has modern fun like karaoke and Sunday football viewing. The stables are open daily and has pony rides for children. Kids can see a variety of animals at the zoo, including wolves and a Canadian Lynx. Lying just half an hour’s drive out of Las Vegas, Bonnie Springs Ranch is a perfect day-trip for all of the family and if you go by car you can combine it with a stop at Red Rock Canyon which lies along the way. To get to Bonnie Springs Ranch from downtown Las Vegas you take the I-159 west out of the city and turn right onto Bonnie Spring Road after around eleven miles and the road passes through some breathtaking scenery. Lake Mead National Recreation Area is the perfect place to enjoy the sun and work on one’s tan during the day, and then head back to Vegas to party all night. There’s swimming, boating, hiking, and jet skiing for people in an active mood. There are also shaded areas for picnics and plenty of beach area for lounging around on the 820 miles (1320 km) of shoreline. The man-made lake offers year-round fun. Visitors are treated to unique views of lava hills, Joshua trees, bighorn sheep, and red sandstone rocks thanks to the positioning of the lake where the ecosystems of the Great Basin, the Mojave desert, and the Sonoran desert meet. Showers, restaurants, and other amenities make a trip to Lake Mead a pleasant experience. If you have your own car then Lake Mead makes for a fantastic day out and it may even be worth renting one if you don’t as that will enable you to both visit Lake Mead and explore the surrounding sights at your leisure. Just half an hour away from downtown Las Vegas, you simply follow the I-11 out of the city and then turn off onto route 93 which will take you to Lake Mead and both Hoover Dam and the Arizona Hot Springs lie nearby if you want to include them on your trip. 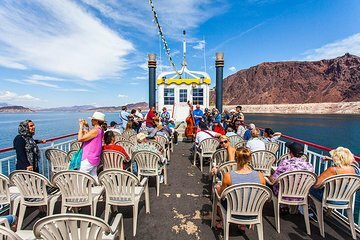 A number of guided tours to Lake Mead are available from Las Vegas and the most popular includes a scenic cruise on the lake’s tranquil waters as well as a tour of the impressive Hoover Dam. See trip reviews & prices. Northeast of Las Vegas is the oldest Nevada State park. The Valley of Fire State Park is only 6 miles (10 km) from Lake Mead and offers wonderful opportunities for photographers, hikers, and nature lovers. Visitors can explore historic site where the Basket Maker people and the Anasazi Pueblo farmers once visited. Rock art from prehistoric people is viewable in some areas of the state park. There are also trails and picnic areas. 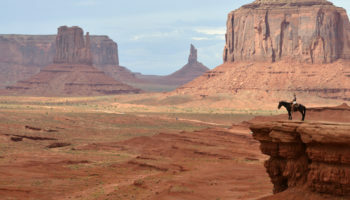 The area gets its name from the fiery red sandstone, though there are many interesting rock formations. The Visitors Center houses interpretive displays. The wonderfully named Valley of Fire State Park is a great day trip option from Las Vegas as it is just under an hour’s drive from the city. To get there you follow the I-15 going to the northeast and turn off at Exit 75 where you simply follow the road until it takes you to the West Entrance Station of the park. Having your own car really makes it easy to see all of the state park’s sights and the beautiful rock formations and scenery are stunning to behold while Lake Mead isn’t far away if you want to head there afterwards. 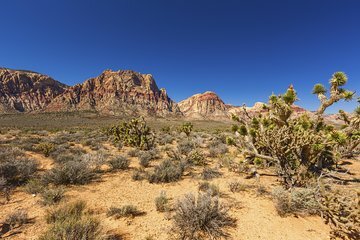 Another option is to take a guided tour to Valley of Fire State Park from Las Vegas and some of them enable you to explore the mesmerising scenery in a completely different way as after you arrive, you’re given your own buggy and so can shoot about the park’s rough terrain to your heart’s content. See trip reviews & prices. Although regarded as the driest and lowest place in North America, Death Valley offers a variety of outdoor activities, flat plains, valleys, and simple beauty. Guided tours are available at the Visitors Center, including a paleontology tour sure to please any dinosaur fans. Although the center is a great place to start exploring Death Valley, visitors should make time to see Scotty’s Castle in Grapevine Canyon, an incredible estate in an oasis just 90 minutes from the Visitors Center. To get to Death Valley by car, it is a simple two hour drive following the I-95 northwest until you turn off at Beatty and do the last stretch along route 374 until you reach the park. There is absolutely loads to see and do in Death Valley and going by car gives you the flexibility to explore everything at your leisure. 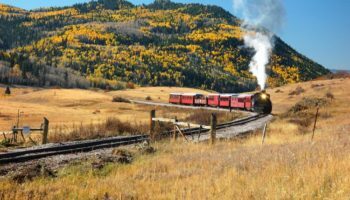 If you’re short on time however, it may be worth taking a guided tour as these take you around all of the national park’s main sights such as Furnance Creek Ranch and Rhyolite Ghost Town and you can simply sit back and relax without having to find your way around. See trip reviews & prices. For a good, long hike or just a short jaunt through nature, Red Rock Canyon offers tourists a relaxing day trip away from the bright lights of Vegas. The park has 19 hiking trails ranging from easy to difficult, and offers views of thousands of plants and wildlife. The wild tortoises and stunning rock formations are highlights for most visitors. A 13-mile (21 km) scenic drive is another popular option. Depending upon what time of the year people visit Red Rock Canyon, there are various events happening much of the time. Guided hikes, bird watching, and art projects are among the typical events. The area surrounding Las Vegas is full of amazing sights and the scenic Red Rock Canyon is one of the easiest ones to get to as it is only half an hour away by car from downtown Las Vegas. Visitors simply need to take the I-159 west to the Red Rock Canyon Visitor Center and if you drive yourself then you can explore all of its wonderful hiking trails at your leisure. 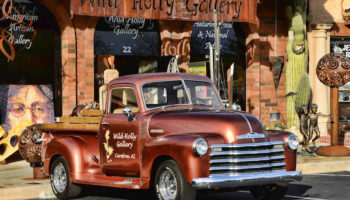 While it is very easy to get there by yourself, a guided tour is one of the best ways to see all of Red Rock Canyon’s most spectacular sights as tours often include stops as Calico Hills, the petroglyphs at Willow Springs and the nearby Spring Mountain State Park. See trip reviews & prices. Around 3,000 people travel to the Hoover Dam every day. At 726 feet (221 meters) tall, the enormous curved wall is an architectural marvel, that was constructed to control flooding, produce electricity and provide irrigated water. Visitors can tour the Hoover Dam, including a short video about the dam’s history and interactive displays. 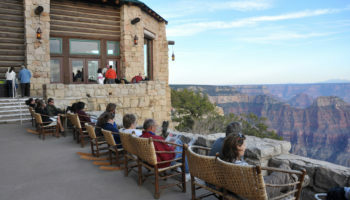 From the overlook, visitors get stunning views of the dam, Lake Mead, the Black Canyon, and the Colorado River. Tours of the power plant are also available for a small fee. Lying just under an hour’s drive from Las Vegas, Hoover Dam makes for a convenient and memorable day trip and going by car gives you the freedom to explore the surrounding area which is home to such sights as the wonderful Arizona Hot Springs. To get there by car you simply have to follow the I-515 south out of Las Vegas until it merges into the I-11 which takes you straight to Hoover Dam. To make the most of their time in Las Vegas, many visitors prefer to take an organized tour which includes a cruise on Lake Mead and a visit to the Ethel M Chocolate Factory as part of the visit to Hoover Dam. See trip reviews & prices. The Grand Canyon is one of the greatest natural wonders of the world. Millions of people take a trip to the Grand Canyon annually, and many make the day trip from Las Vegas either by car or helicopter. Gigantic in size and scale, the views from the edge of the canyon are incredible, as you look out over the rock face dropping away below you and the dramatic vista stretches towards the horizon. 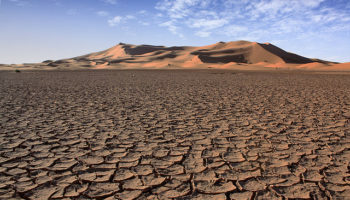 The arid and desolate terrain is peaceful yet picturesque and indeed a powerful place to explore. 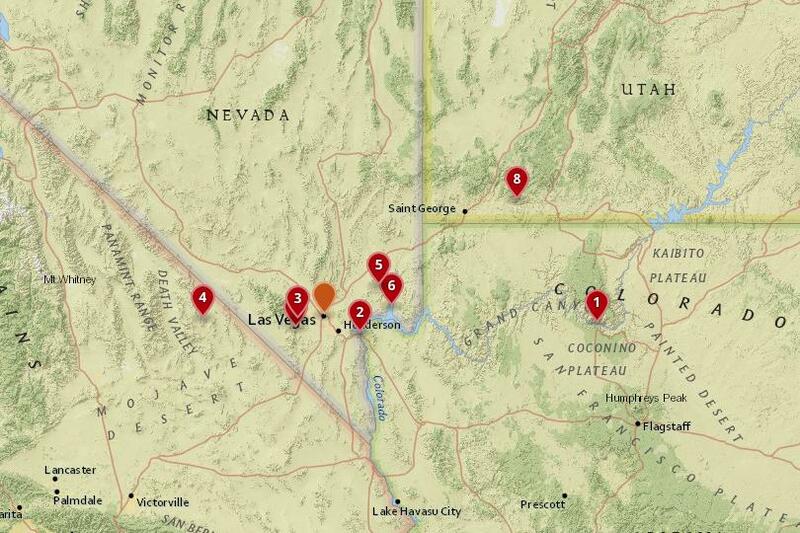 While visiting the Grand Canyon from Las Vegas is just about doable by car, the distance involved makes it a bit of a tough ask. Driving to the South Rim for instance takes around five hours as you head south to Kingman before heading on to Williams and from there take the AZ-64 north to the Grand Canyon. In contrast the less impressive West Rim takes around two hours to get to and the route goes through a Native American reservation. Taking this route also gives visitors access to the popular Skywalk attraction, a horse-shaped cantilever bridge over an area of the Grand Canyon West area. 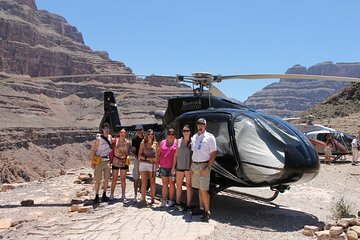 Due to the time and distance involved many people opt to take an organized tour with helicopter flights being particularly popular as you get to see unparalleled views of the Grand Canyon, Hoover Dam and Las Vegas itself from the sky. See trip reviews & prices. Second Red Rock Canyon – it’s a very easy day trip and a fun drive. If you are up for a longer drive, you could go to Zion national park as well.